Masks are free when ticket is purchased, masks are collected at the door. Some masks are in different styles so will be given on a first come first serve basis. 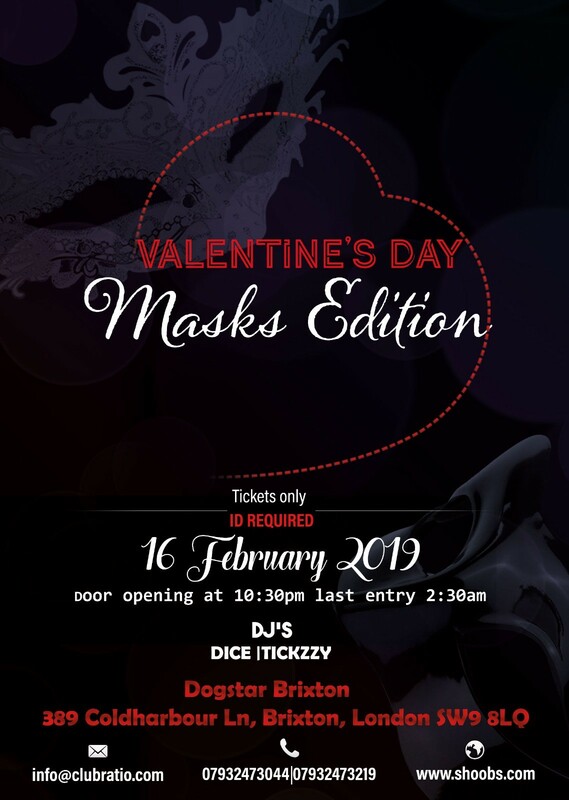 Please be aware that masks brought elsewhere won’t gain entry to this venue or any form of refund. This is an 18+ Event so GOVERNMENT ID is a MUST.